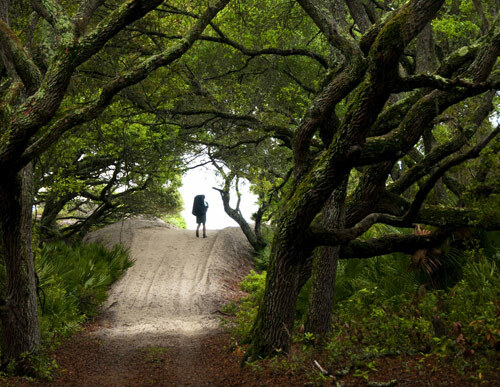 In complete disregard for the Cumberland Island National Seashore, Camden County, Georgia, is aspiring to establish a non-federal launch site 5 miles inland from Cumberland Island. Camden County has entered into an Option Agreement with Union Carbide Corporation that grants Camden County the option to purchase an almost 4,000-acre property for $4,500,000. An additional $6,000,000 in taxpayer funds has been committed to the proposed spaceport. Camden County has only publicly released one proposed azimuth (direction) for launches from the proposed spaceport. The FAA requires that the launch hazard area be completely evacuated of all but participating personnel to avoid loss of life in the event a launch failure (otherwise known as an exploding rocket). Each launch on this azimuth will require the evacuation of a large portion of the Cumberland Island National Seashore. The National Park Service has expressed concern over this fact and the impact that such evacuations will have on the operation of the National Seashore and its thousands of visitors. These concerns as well as others are summarized in the National Park Service’s scoping letter to the FAA. 1 in 20 rockets blow up and that usually happens within the first two minutes of launch. In mere seconds, a flaming piece of falling debris would be catastrophic to the Seashore that is densely covered with highly flammable natural fuel (vegetation). 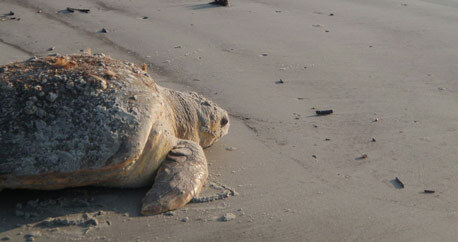 There is no fire department or fire services on Cumberland Island or Little Cumberland Island. 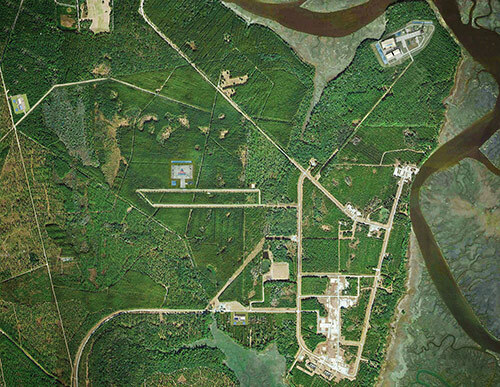 Launches from Spaceport Camden will also require private property owners on Cumberland Island and Little Cumberland Island to evacuate their personal property and relinquish the right to remain in their homes. This would be deemed a taking of private property, and according to the Georgia constitution, private property can’t be taken to accommodate a commercial interest. Camden County has offered no explanation as to how they intend to deprive private citizens of their property rights in order to clear the required launch hazard areas.